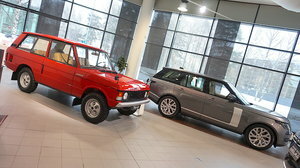 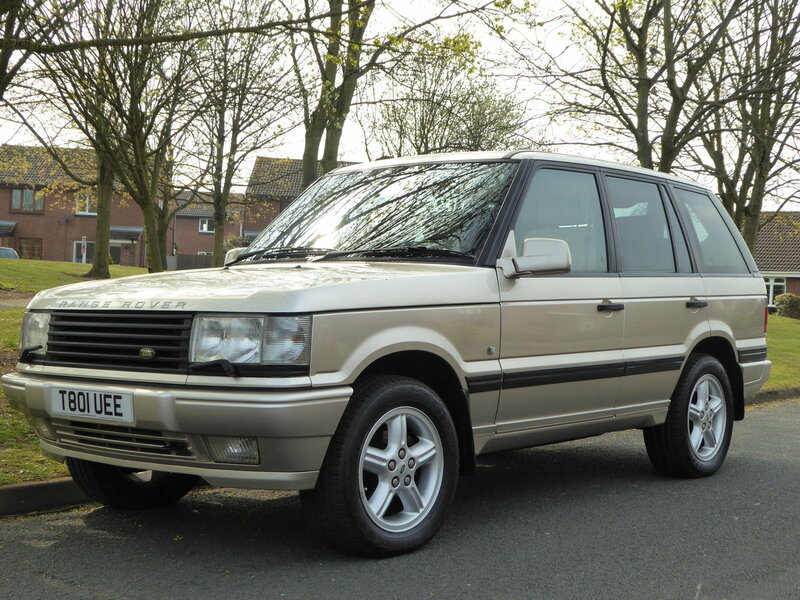 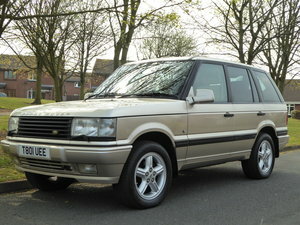 This 1999 P38 Range Rover Anniversary edition finished in White Gold has covered a mere 38,500 Miles. 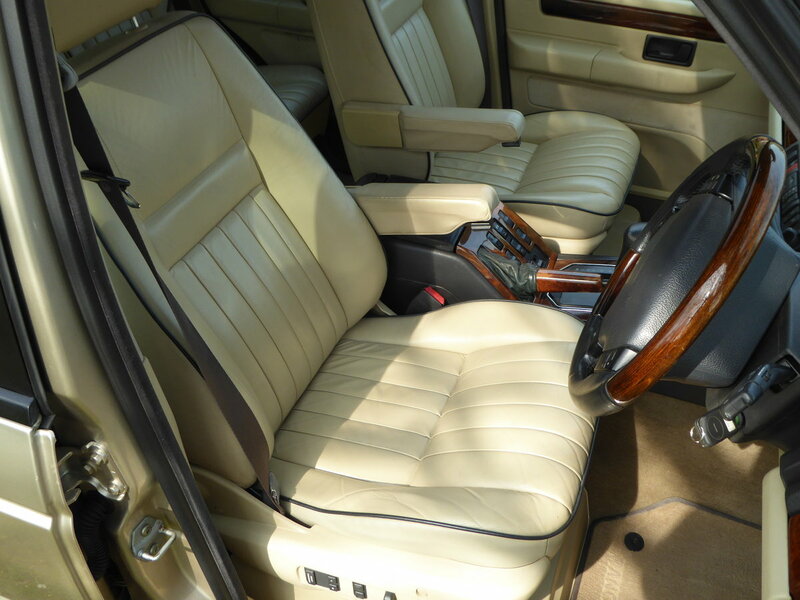 Interior is in unmarked magnolia leather with wood trim which is all in excellent condition. 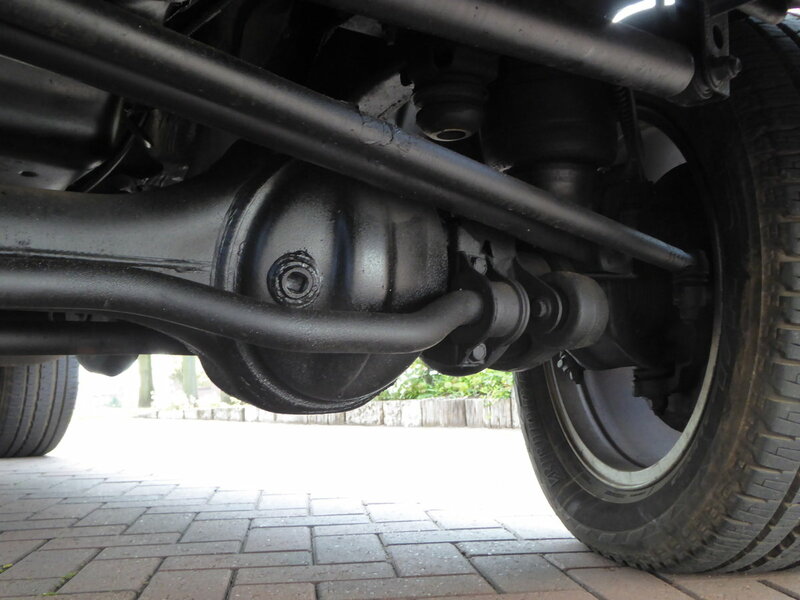 Headlining is unmarked and not sagging. 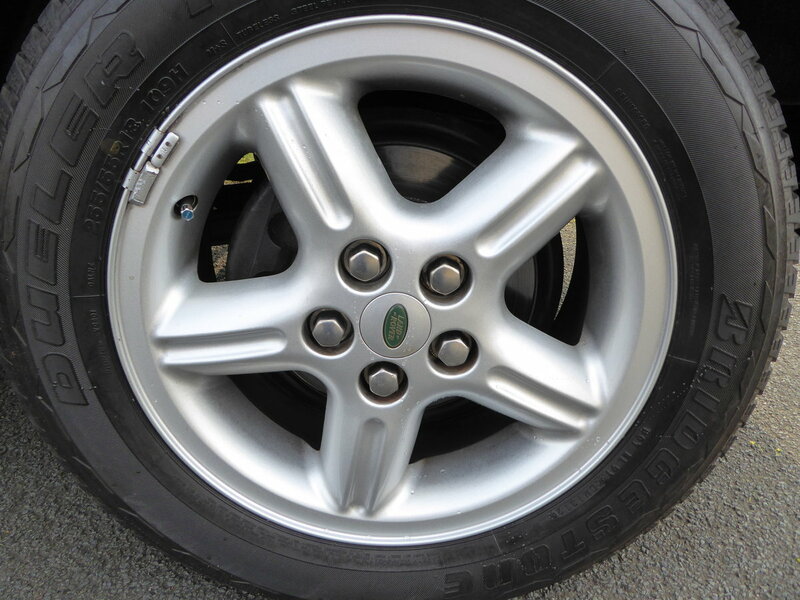 The spare wheel and tool kit look unused. 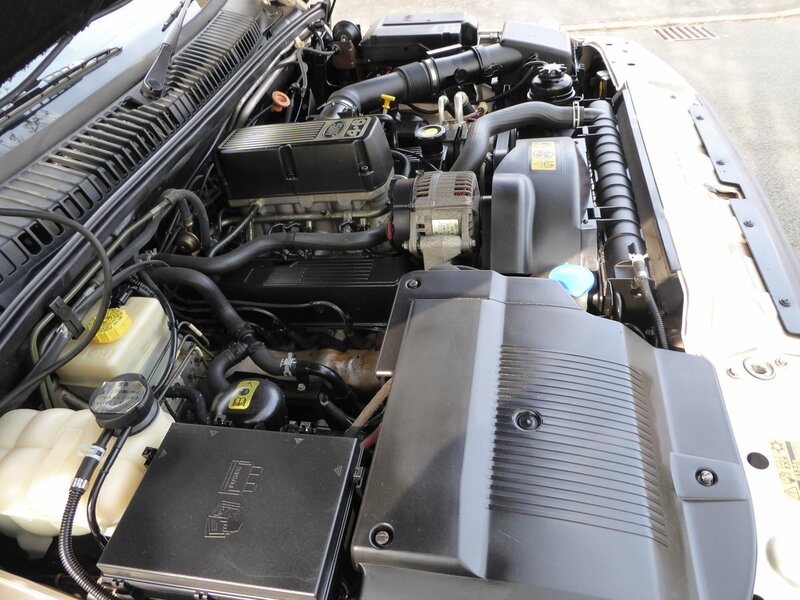 The engine bay is wonderfully clean and the underside is fantastic, not a hint of rust to be seen, even the exhaust is rust free. 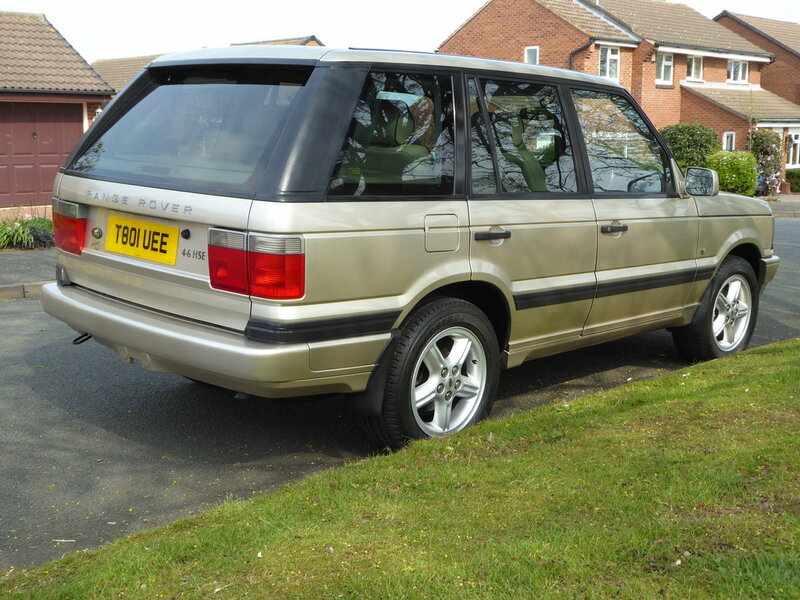 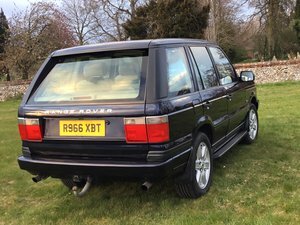 Drives beautifully , Mot carried out in March with a totally clean bill of health and was serviced at the same time.